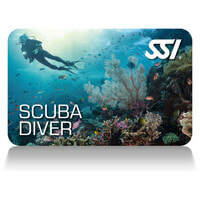 The one day SSI Basic Diver program is where your curiosity starts to become confidence. Not only will you get the opportunity to discover the submerged wonders of Gozo over 2 dives. 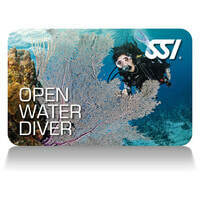 You can also earn the SSI Basic Diver certification which is valid for 6 months and counts towards your SSI Open Water Diver Course.